Thinking of buying your first home? If so, it may be time to get on with it, especially considering the possibility that interest rates will rise. Using government incentive programs that encourage first time homebuyers to enter the real estate market, you can realize additional savings. And, mortgage financing has been almost free for some time, but economic signals point to those costs rising. Several factors are threatening to push Canadian mortgage rates higher even as the Bank of Canada tries to hold its overnight lending rate down. Fixed mortgage rates are linked to long-term Canadian government bond yields, which are tied to U.S. bond yields. Those rates have risen since September as investors have come to expect the U.S. Federal Reserve to boost rates based on the U.S. economy. The Canadian government’s Home Buyers’ Plan (HBP) allows first time home buyers to borrow up to $25,000 from their RRSP for a down payment to buy or build a qualified home, tax-free. 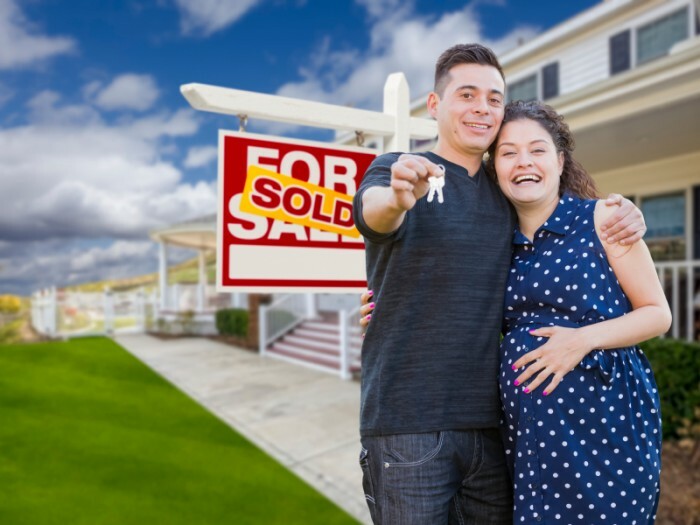 If you purchase with someone who is also a first time homebuyer, including your spouse, you can both access $25,000 from your RRSP for a combined total of $50,000. The HBP is considered a loan, so if you participate in the Plan, you must repay the amount you withdrew within a 15-year period, in the amount of 1/15 per year. If you repay less than that amount, the difference is added to your taxable income and you are taxed at the applicable rate. The federal Home Buyers’ Tax Credit helps recover closing costs (legal expenses, inspections, land transfer taxes) so you can save more for money for a down payment. At current taxation rates, it works out to a rebate of $750. If you buy in Ontario, there is another rebate of up to $2,000 available to help offset the land transfer tax. In Toronto, you can also receive a rebate up to $3,725 for municipal land transfer taxes. With the current economic uncertainty and the advantages of government incentive programs, now may be the right time for first time home buyers to lock in a mortgage at the low rates and buy a home. The post First Time Homebuyers Government Incentive Programs appeared first on Team Realty.